There’s nothing more boring or uninspiring than a drab grey or beige dorm room wall. I remember looking at those walls and feeling like I was in a prison or a hospital. They’re just so blah! Fortunately, most colleges let you hang posters, as long as you use something that doesn’t leave major marks. 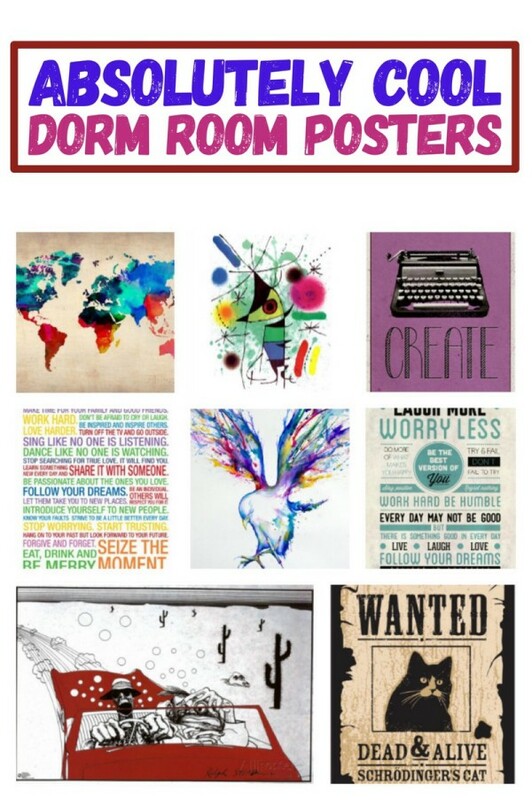 Check out a few of my favorite absolutely cool posters for your dorm room wall! 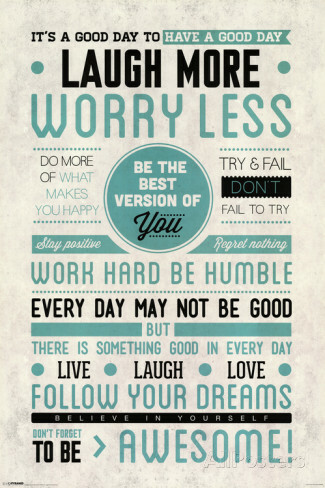 Inspire yourself every day to do amazing things with this Be Awesome poster! 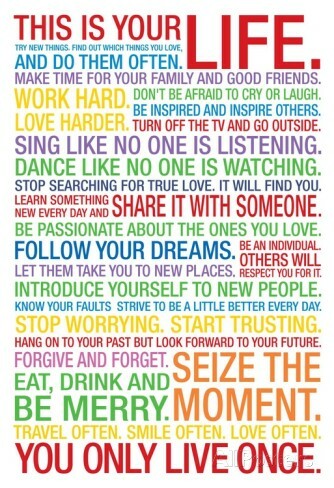 Remind yourself that you only get one shot at this life, so why not make it spectacular with the This is Your Life poster. 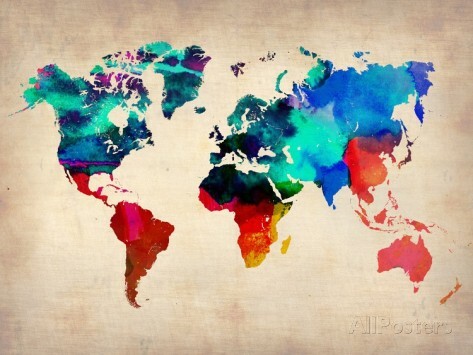 See the world- literally- in full color with a World Map in Watercolor print. 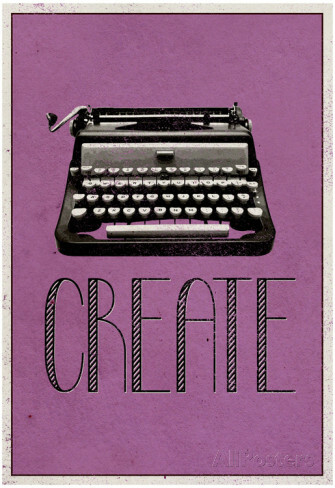 This Create Retro Typewriter print is a little something for journalism or English majors that inspires you to put your proverbial pen to paper and whip up a bestseller! Wake up to something beautiful every morning when you pin Achilles up next to your bed! Want something a little bolder? 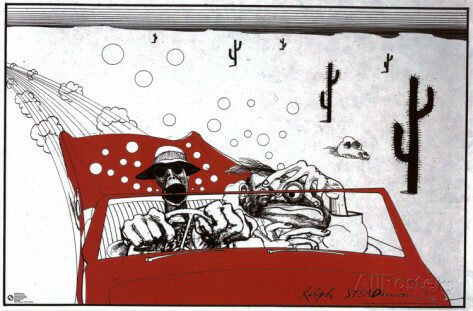 I’m not saying Hunter S. Thompson is the best role model for life, but he was an insane journalist! Show off your appreciation for his crazy gonzo skills with this Fear and Loathing in Las Vegas poster. Majoring in physics (or existentialist philosophy)? 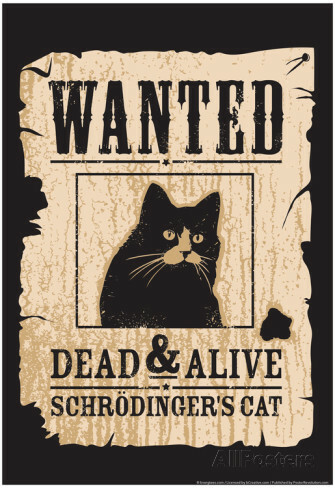 You totally need this Schrödinger’s cat poster! 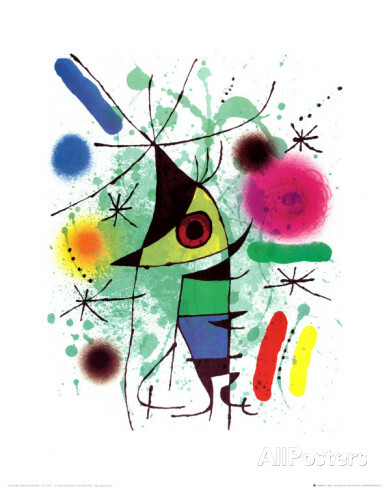 Got a thing for the abstract arts? This singing fish poster will definitely get people talking! Tees starting at only $9.99 at AllPosters.com! 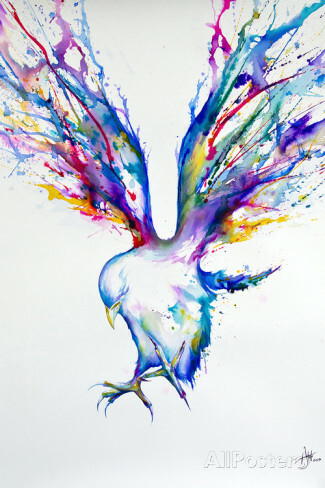 What is your favorite theme for posters for your walls? Motivational? Abstract art? Tell me in the comments! Those are all super cool. My stepson is off to college in a few weeks, so maybe he will want one of those. I can see that letting kids pick a couple nice posters will help them personalize their new space in an affordable way!! I’ve been wanting to get a print of This is Your Life and put it in my office – thanks for the great reminder. Love the other prints too! those are some great choices for dorm room art. I love the colorful map. That’s such a creative way to make your room your own without damaging any walls. All of these posters are really neat. I especially like the map and the bird. I love that “Be Awesome” poster. It is like a daily affirmation that we can do whatever we set our minds into. We can make our dreams come true! I love the cat poster and would not mind having that in my apartment (and no-I did not major in physics or existentialist philosophy)–I just like the cat!! I love the colors, it definitely helps brighten up a dull dorm room. It’s awesome that they have different designs too, perfect for matching your personality. I love the world map! It’s both inspiring and pleasing to look at. I think I will choose and use the first one. I need that in front of my workstation since I am facing the wall. These are definitely cool posters! My favorite is of the world map in watercolor. Thanks for sharing! I love the world map and the create posters. Very cool dorm decor! how cool! I would love to get those inspirational posters instead. I remember the days I decorated my dorm with movie posters I got from Ebay! It was so fun to have weird posters on our walls then. These posters are all cute but I like the first and second one most. I find them inspiring. One of my favorite is of the world map in watercolor. Thanks for sharing! I love to use these because they have different designs too, perfect for matching your personality. Keep it Up for more! !